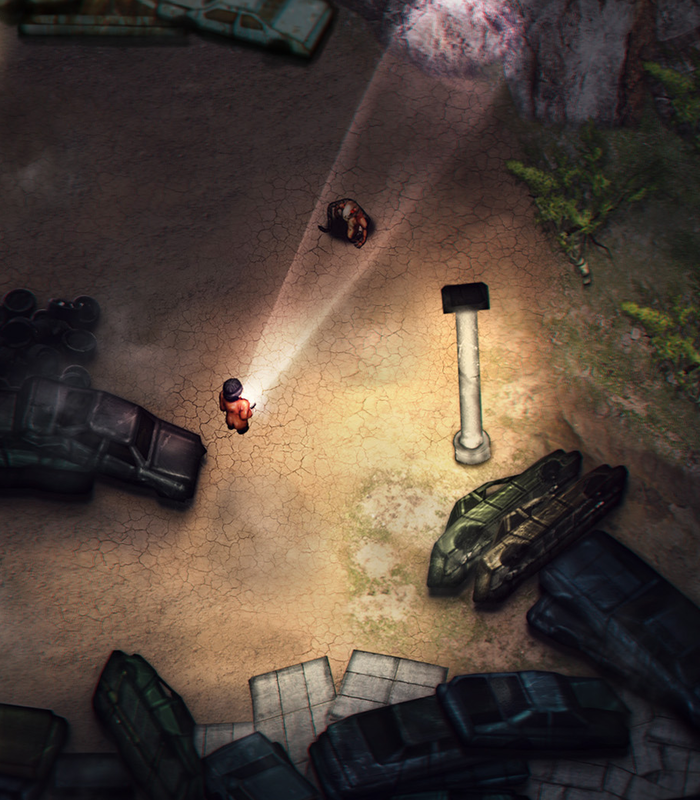 The game is set in the year 1995, in an alternate history version of Finland. The main character of the game is Bob, a hermit and an American who has moved to live in Finland. Bob's cabin is attacked by a mutant monster, which triggers the story. He must find out what is going on around him and discover the reason behind the weird outbreak. 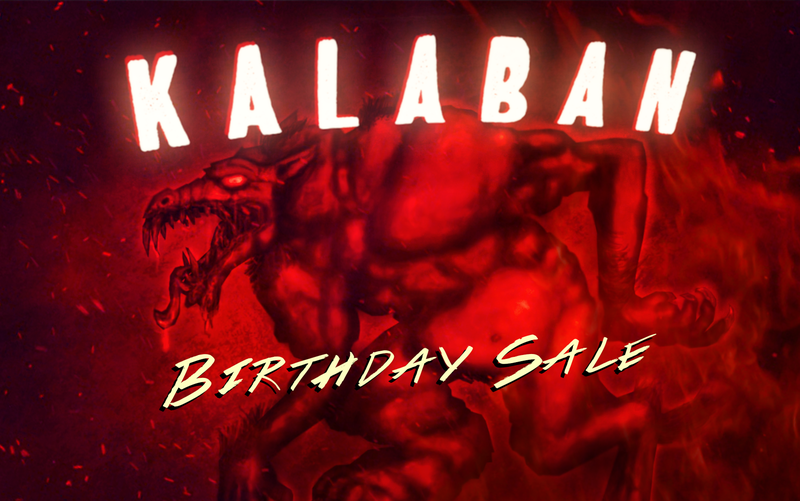 My birthday is coming up, so I decided to put Kalaban and its soundtrack on sale to celebrate it. The game is available on sale on Steam, HumbleBundle, Itch.io and Gamejolt. We recently got the game on Humble Store, and I have tried to get the game on GOG.com multiple times, but without any success. Recently I have been developing mobile games with GameRealmMadness, the newest being Crypts of Death now available on GooglePlay. It was a nice small project done spesifically for the smart phones. I haven't done a project as large as Kalaban, because I haven't had the budget or the right company to do it with. I feel that the right thing for Kalaban would be to do a follow-up with similar style in 3D, with either Unity or Unreal. Just before the release of Kalaban we talked about doing a stand-alone expansion story for the main game. It would be done as a DLC, but with separate story campaign to the original. Later we applied for Creative Europe grant to develop a fully fledged sequel for Kalaban, but were not able to get the funding. I feel that doing a complete game different than the first game would require a substantially larger budget than what we had for Kalaban 1. After all, everybody expects the sequel to always be better than the first one. I have been really happy to see Kalaban gaining new followers and players, and being recognized by streamers and YouTubers. At the time of launch the game went largely unnoticed, so it's nice to see people finding the game now, more than two years after the launch. There has been some demand for a sequel or follow-up chapter for Kalaban's story, and the easiest way would be to develop it with the same engine and base. To fix some of the issues consistant with the engine, we would have to do a complete re-write of the code, or change the engine completely. It's an interesting problem, that we have not been able to solve. Developing a full sequel would of course take at least two times the amount of an expansion pack or story campaign. Hope you enjoy the new update, and if you have friends that have not played Kalaban yet, tell them about the sale. Have a good spring, everyone! 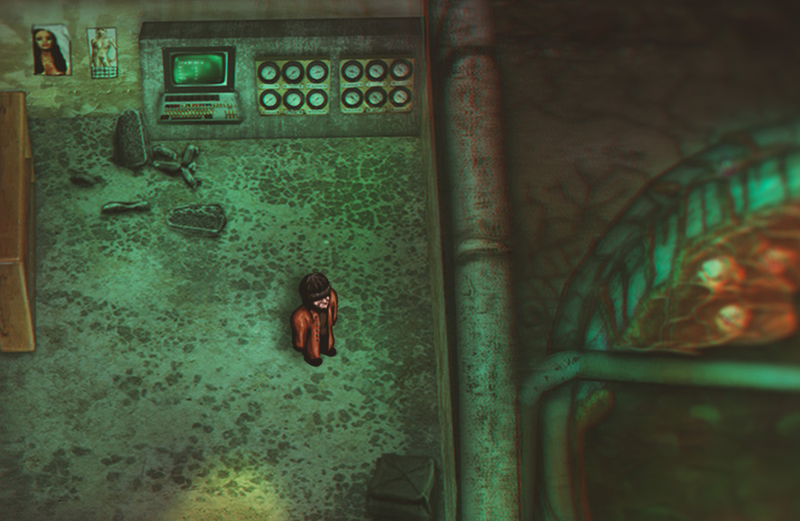 We have just updated our topdown survival horror game Kalaban. It's been two years since the Steam release of Kalaban, and over a year since the last update on IndieDB. To celebrate the 100 years of independence of Finland, we have released a full early version for free. In this special Throwback Thursday feature, we open up about our filmmaking past with the short film that was released five years ago. A small minigame made during Kalaban's development. A desktop screensaver for Windows. Watch as Bob explores the randomly generated forest and hunts down mutant monsters. Looks interesting! :) Keep up the good work! Thank you! We've kicked the development of Kalaban into full gear this year. For the moment it's coming along nicely. Thank you! We're working on a complete re-haul for the light & shadow system right now. It's going to be much more cinematic and horror style, with colored lights and dynamic shadow and light objects. We'll be posting fresh screenshots of it soon! "kalaban" means "enemy" from the filipino word. It's a good addition to the atmosphere which we have cooking in the game. 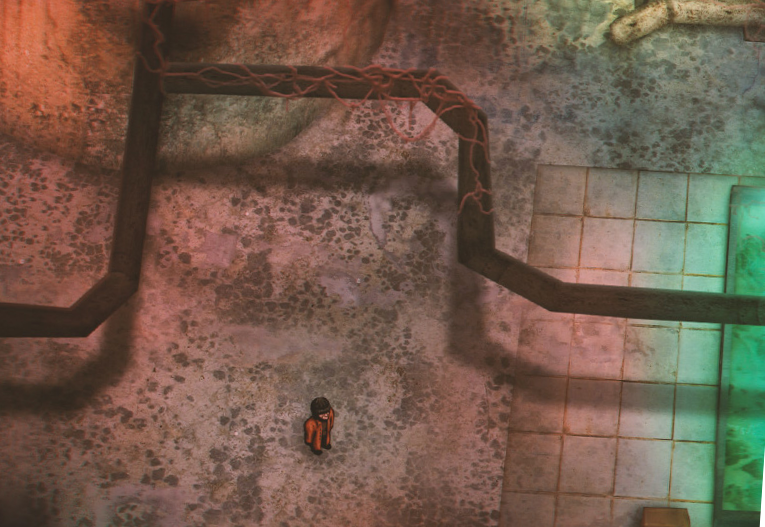 We're working out ways to combine interesting exploration, adventure game mechanics and action. Thanks! We're hard at work to finish the first act of the game by the end of May. The progress has been slow, as our team members also have other jobs and we currently can't develop the game full-time. RT @DuneQuoteBot: Survival is the ability to swim in strange water.